Dollhouse Miniature Star Cherry Pie - 1:12 Dollhouse Miniature - The Petite Provisions Co. 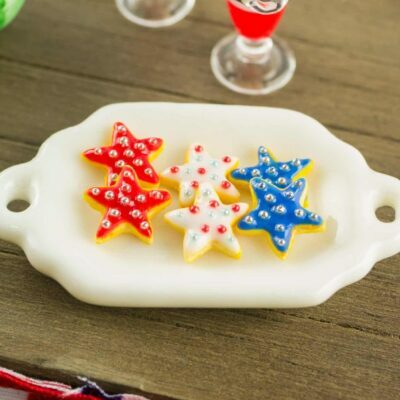 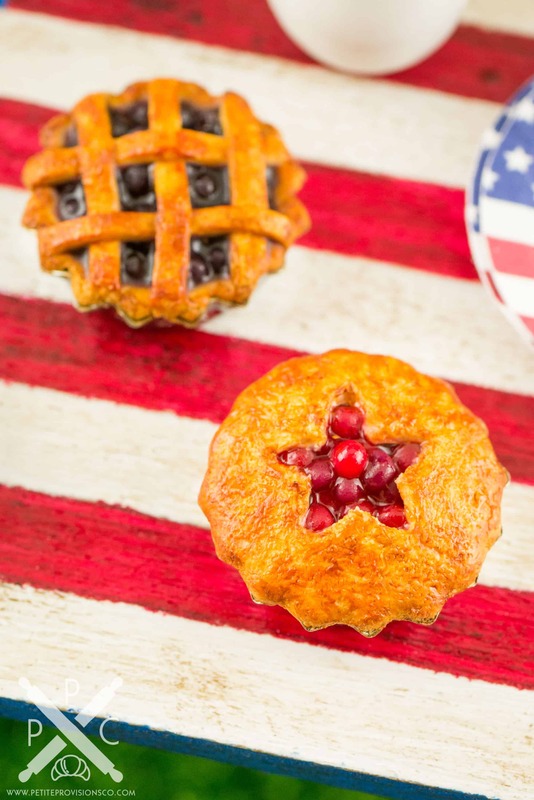 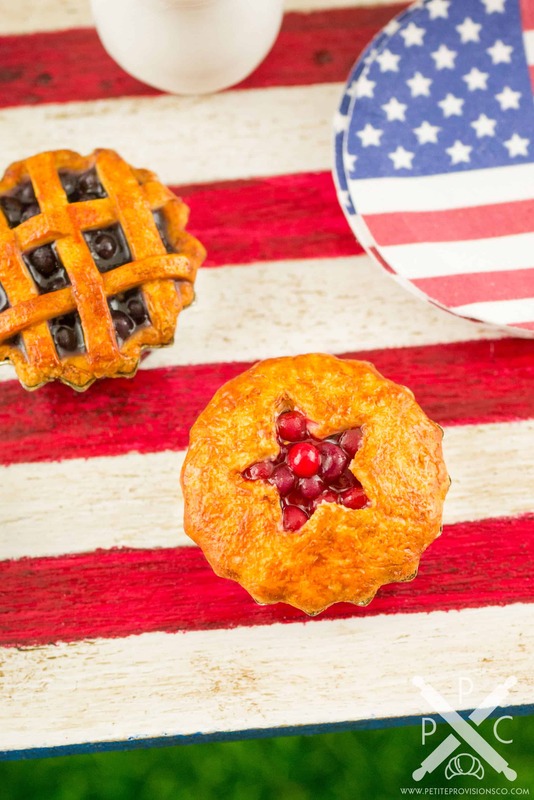 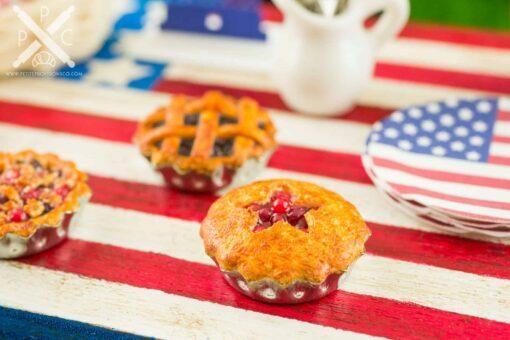 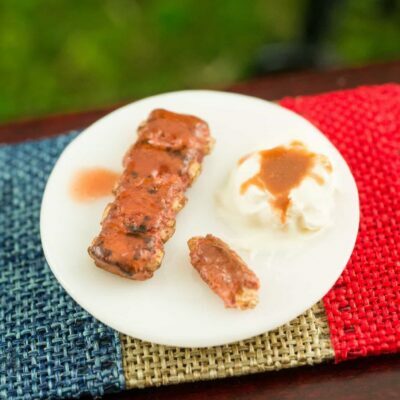 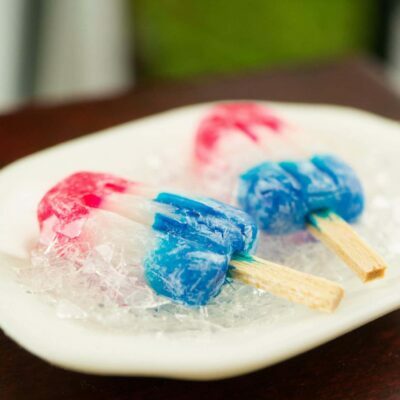 Celebrate the 4th of July with this adorable little cherry pie with a star cutout! 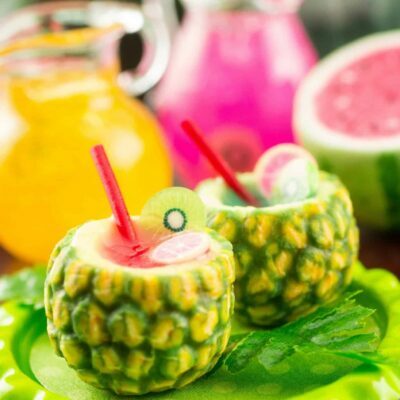 Whether you have a dollhouse or just love all things tiny, this bite-sized pie is too cute to resist! 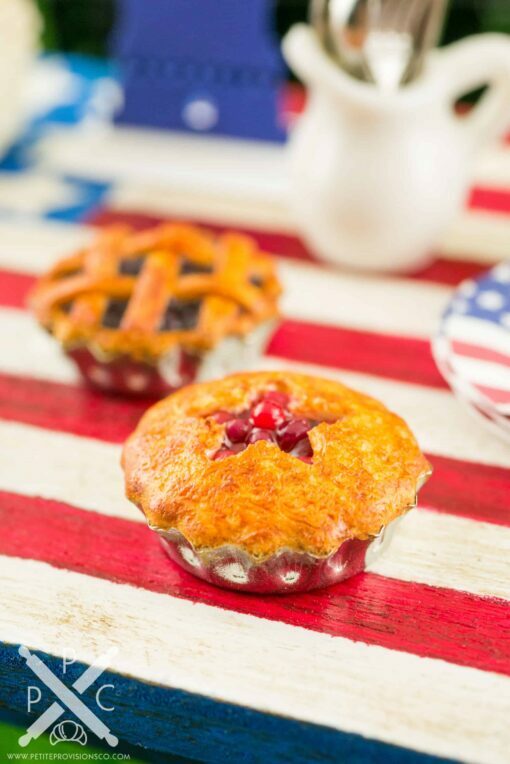 Handsculpted polymer clay cherry pie with a star cutout in the crust on top in a fluted metal pie pan!